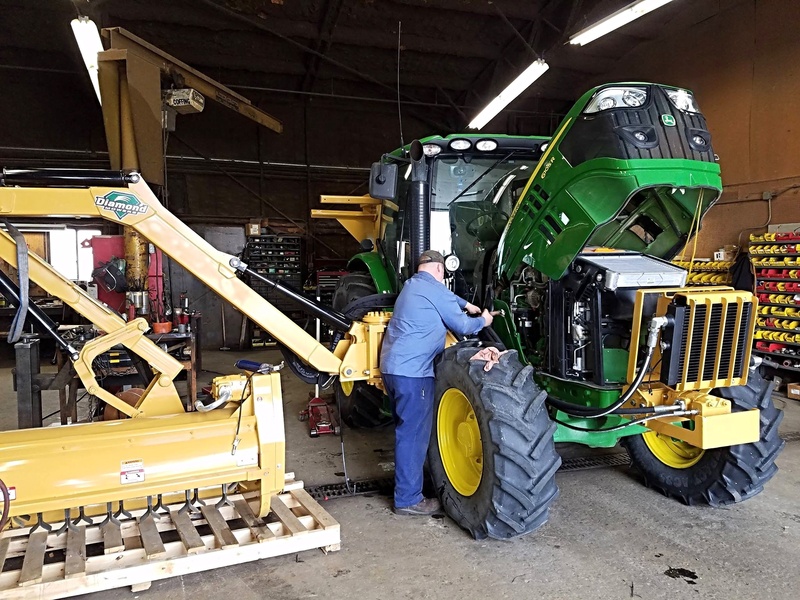 Mowing season is coming to an end for most North American operators. 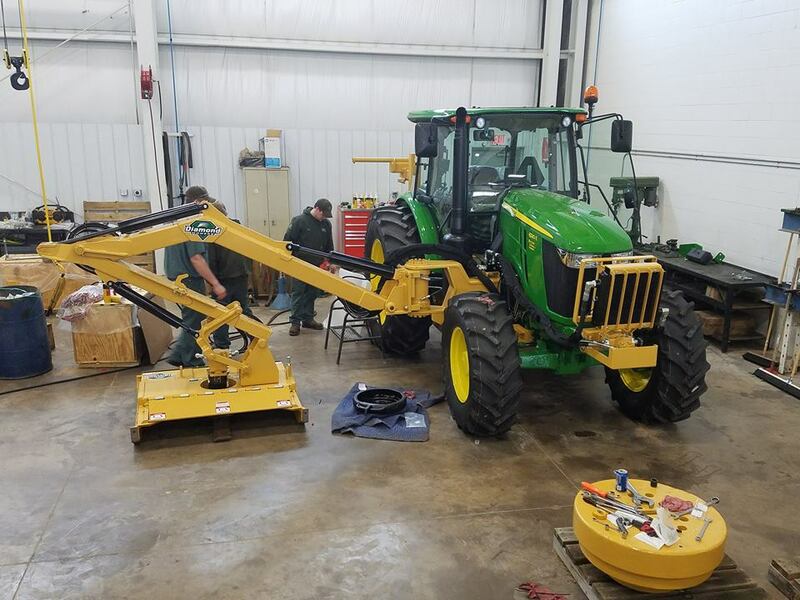 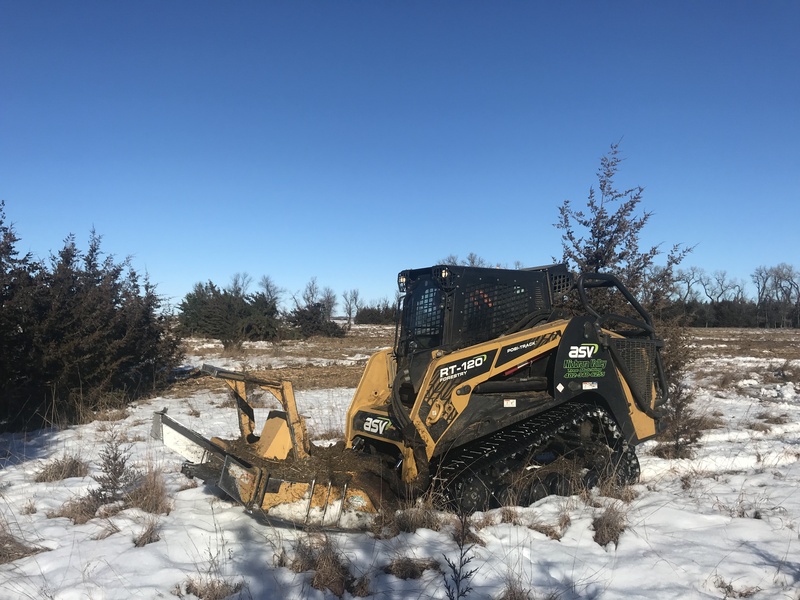 Prepare and protect your skid-steer for the winter by implementing proper maintenance. 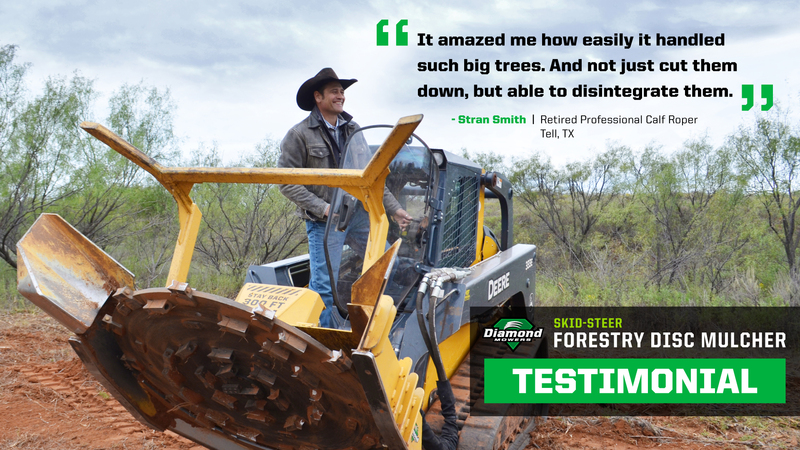 Diamond appreciates and values the people who contribute to our positive culture. 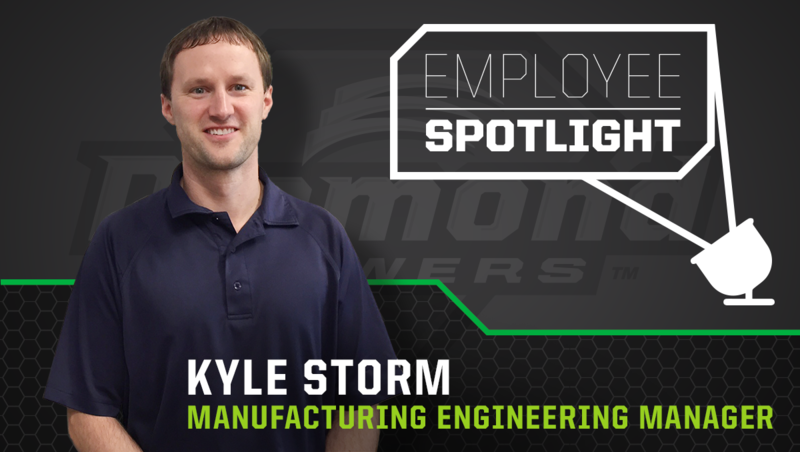 Meet Kyle Storm, Manufacturing Engineer at Diamond Mowers. 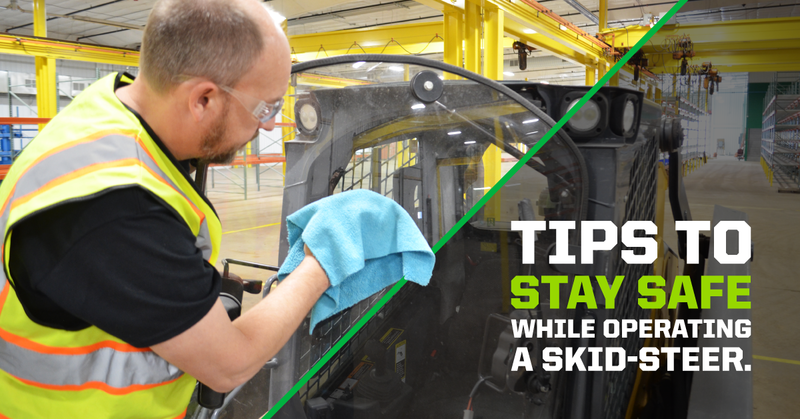 Although we practice safety every day, it doesn’t hurt to be reminded of best practices. 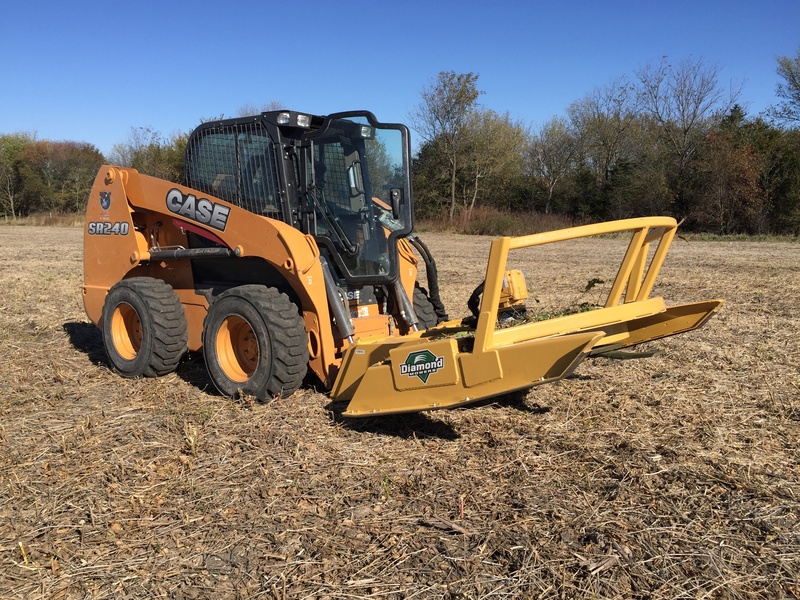 The following are tips to help you stay safe while operating a skid-steer attachment. 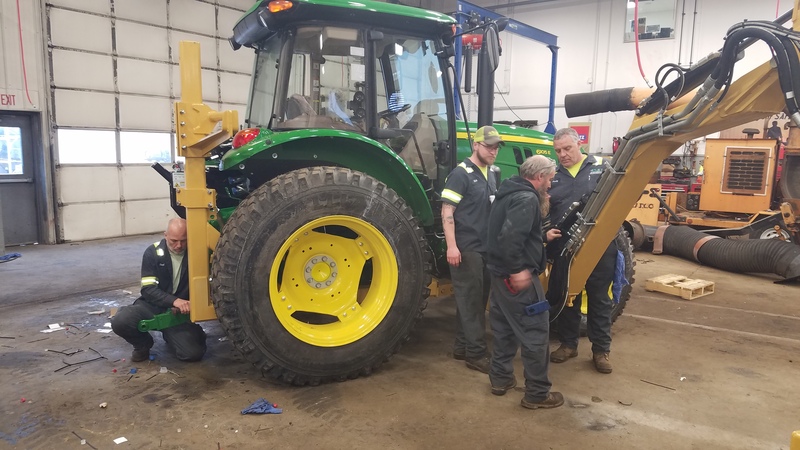 Diamond appreciates and values the people who contribute to our positive culture. 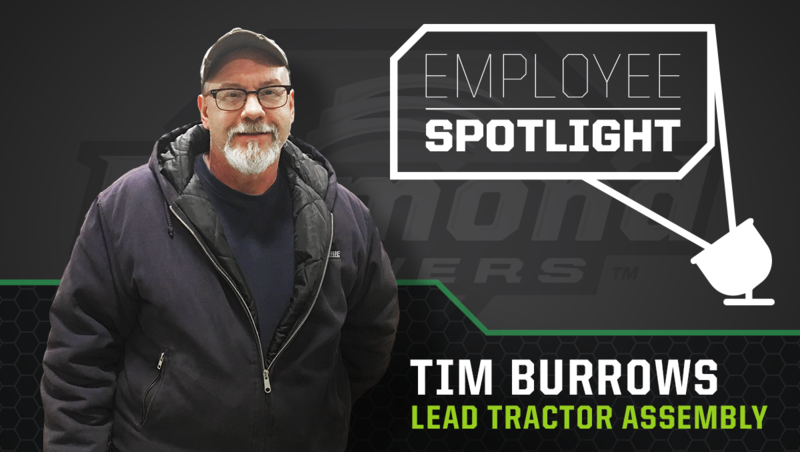 Meet Tim Burrows, Tractor Assembly Lead at Diamond Mowers.